I’ve been so busy working on revisions that this challenge has been on the back burner. Let’s play a little catch-up. Not much for “J” fantasy novels, sorry to say. There’s James and the Giant Peach, which is aimed at children, and Jonathan Strange & Mr. Norell, which — while I found the writing sound and the premise intriguing — ultimately became a chore to read [it’s over 800 pages]. So, on to the letter K.
THE KINGFOUNTAIN SERIES, Jeff Wheeler. 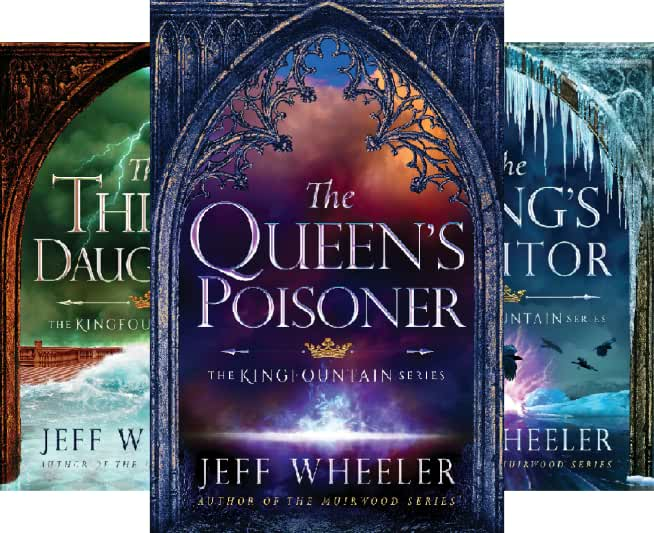 This is a six-book series: The Queen’s Poisoner, The Thief’s Daughter, The King’s Traitor, The Hollow Crown, The Silent Shield, The Forsaken Throne. Wheeler excels in his depiction of Ceredigion: a medieval world of magic, intrigue, betrayal, and love. If you know a bit about the War of the Roses and Richard III, the books will have more meaning, but it’s not a deal-breaker. A good binge read. This first book in a trilogy tells the story of Phédre nó Delaunay, a courtesan and spy who discovers a treacherous conspiracy. 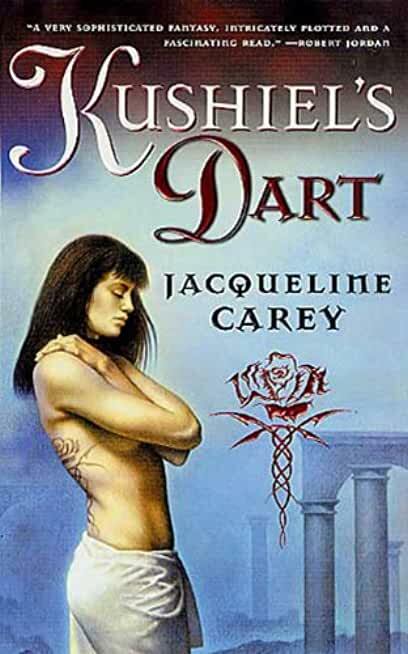 Compelling and frankly sexual — be warned, there’s a pain as pleasure element — this is definitely an adult fantasy. But it has so much more: well-drawn, complex characters; a heart-warming story; and wonderful world-building. A good choice for readers who enjoy epic journeys and politically intriguing fantasies with lots of twists. 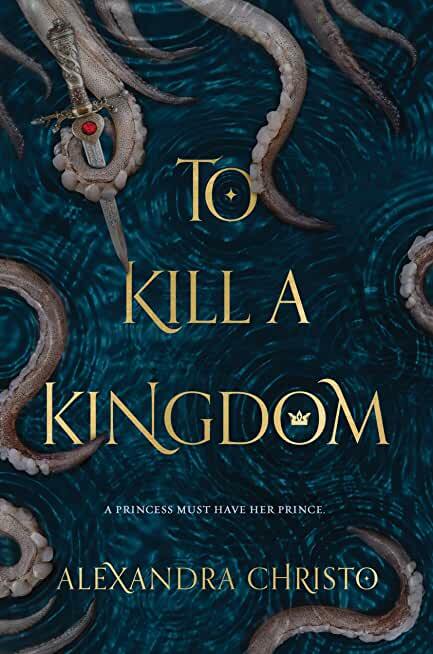 TO KILL A KINGDOM, Alexandra Christo. Princess Lira is a siren who hunts princes and collects their hearts. Prince Elian wants to rid the sea of all sirens forever. Can love be far behind? Supposedly a very dark retelling of The Little Mermaid,. That’s it for now. As always, if you have any recommendations, please pass them along.